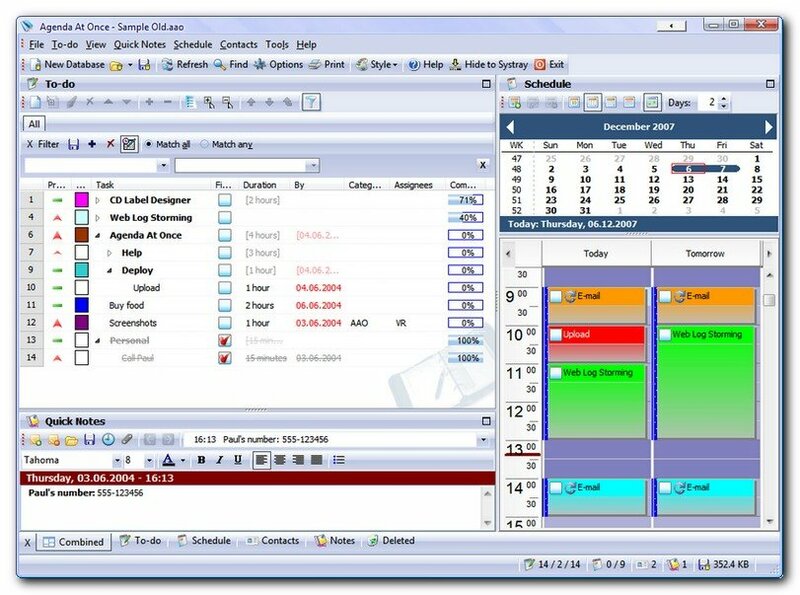 At last, an easy-to-use but powerful PIM and To-Do Windows application - with a flexible interface that really supports you in managing your personal data. Agenda At Once combines the best aspects of other personal organizer applications. It\'s a complete PIM system, integrating to-do management, scheduling and planning, contact and note functions. In addition, it is easy to use and responsive, while being feature-packed but not power-hungry. I was given an ThinkGeek Binary clock at christmas, and it was nice, and fun, but lacked the important things from my point of view that you need to be able to learn how the clock is telling the timeeasily. So I created this software Binary Clock!